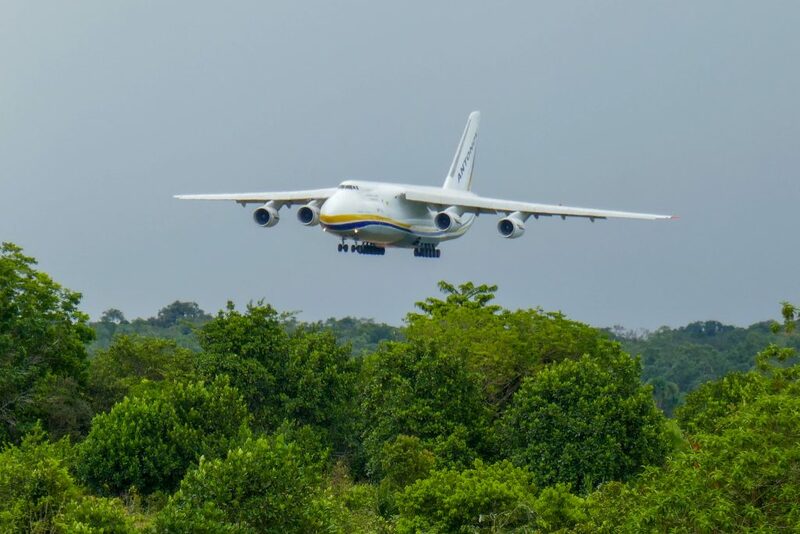 The cargo aircraft transported 11 containers of equipment for ground support and IT-infrastructure. 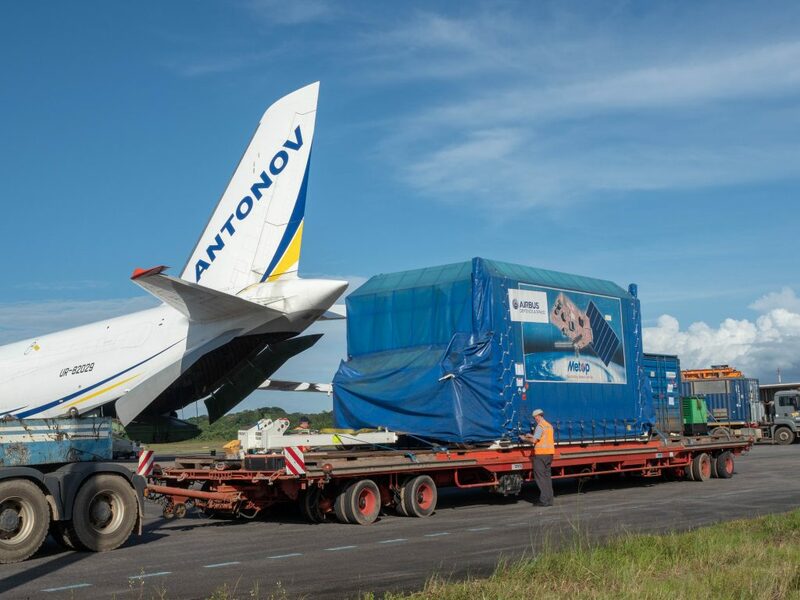 The second Antonov carrying the two main modules of the spacecraft, the Service Module and the Payload Module, followed a few days later. And the third flight brought the solar array. This is in preparation for the launch later this year of the third polar-orbiting MetOp satellite, MetOp-C. 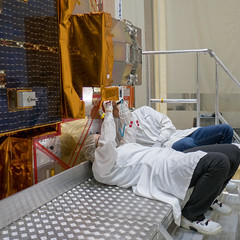 The first two satellites, MetOp-A and -B were launched in 2006 and 2012 respectively and are improving weather forecasts thanks to their ability, among other features, to measure temperature and humidity profiles from a relatively close 800 km-altitude orbit. The launch of MetOp-C will ensure that these observations will also be available on a daily basis in the future. Read more about the MetOp mission.